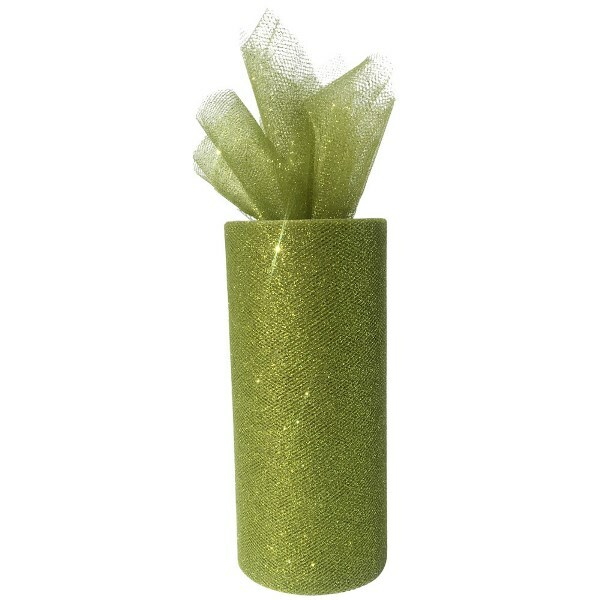 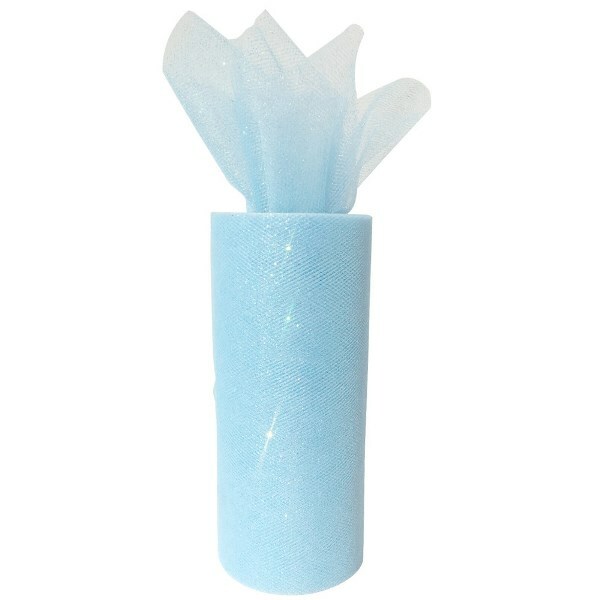 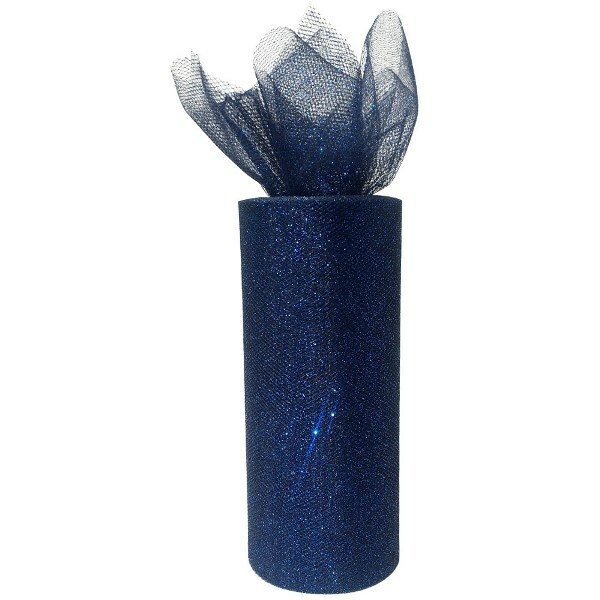 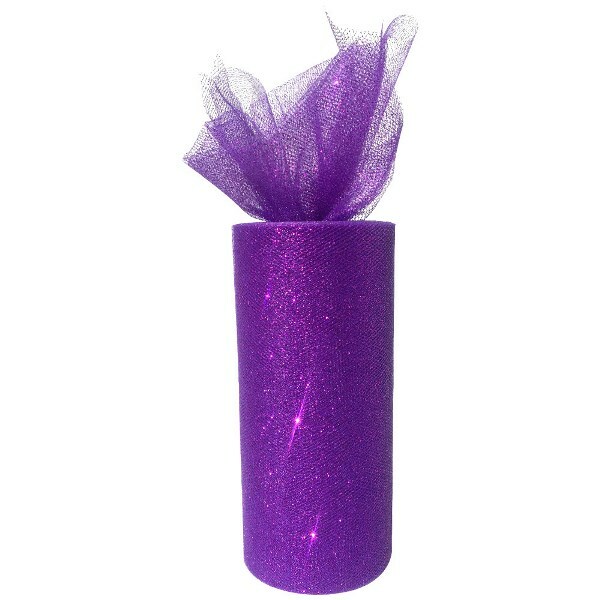 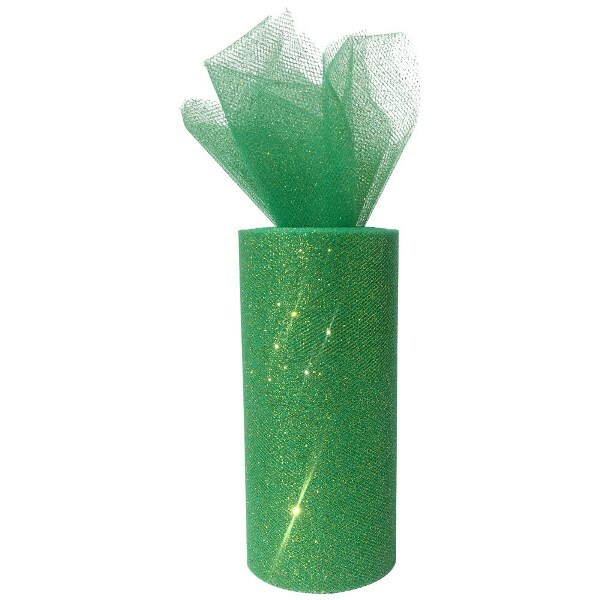 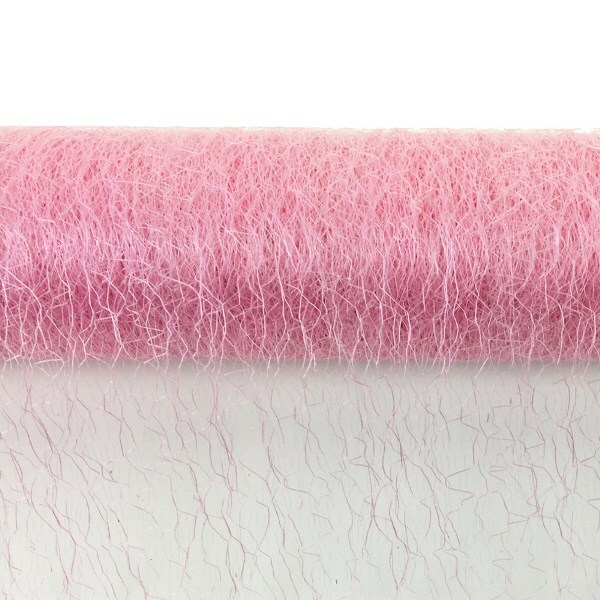 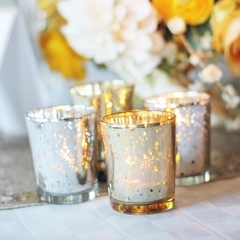 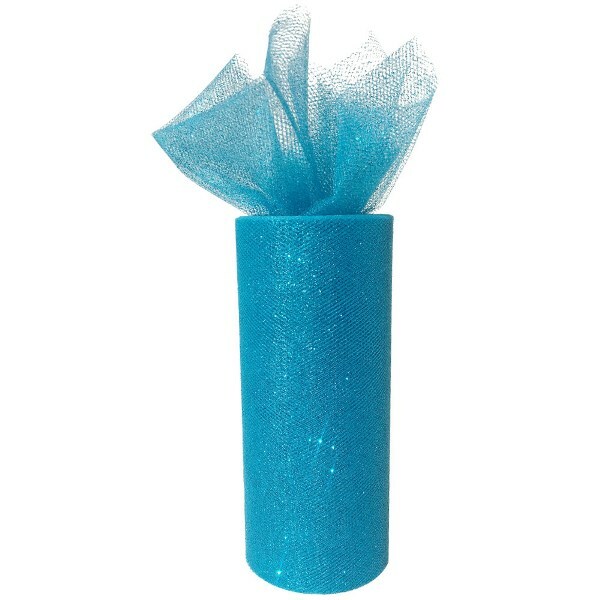 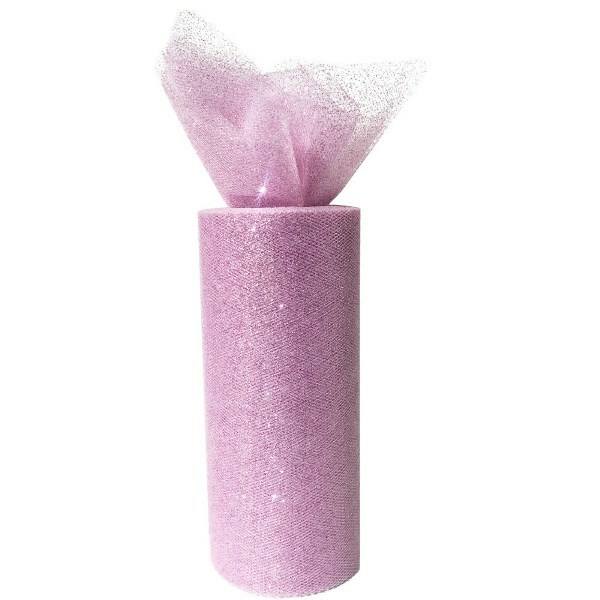 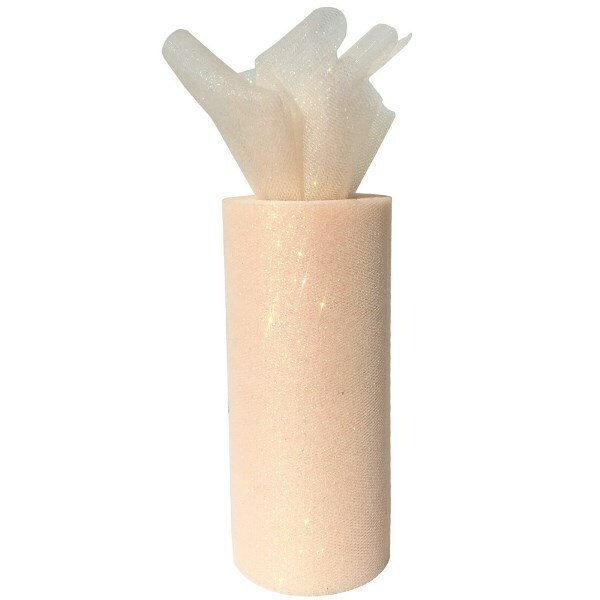 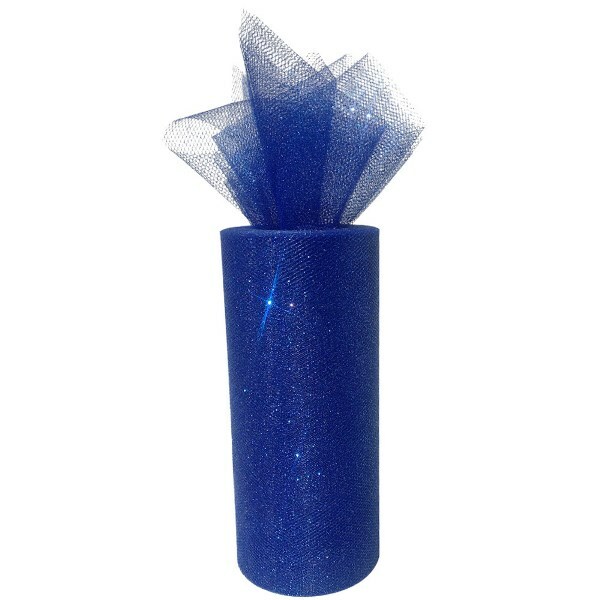 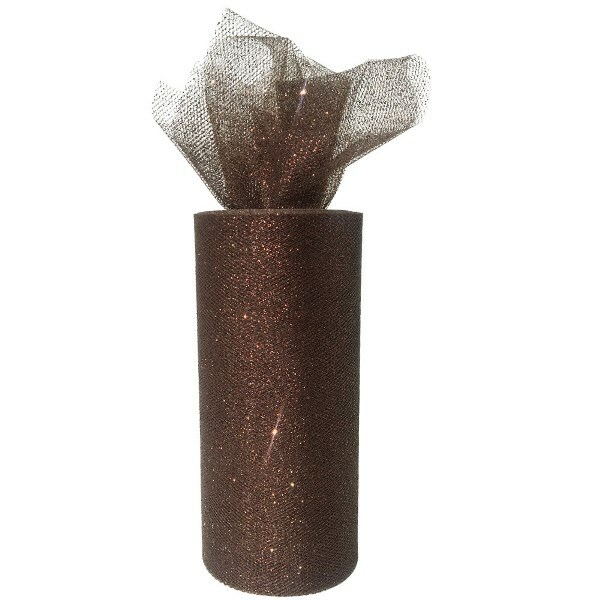 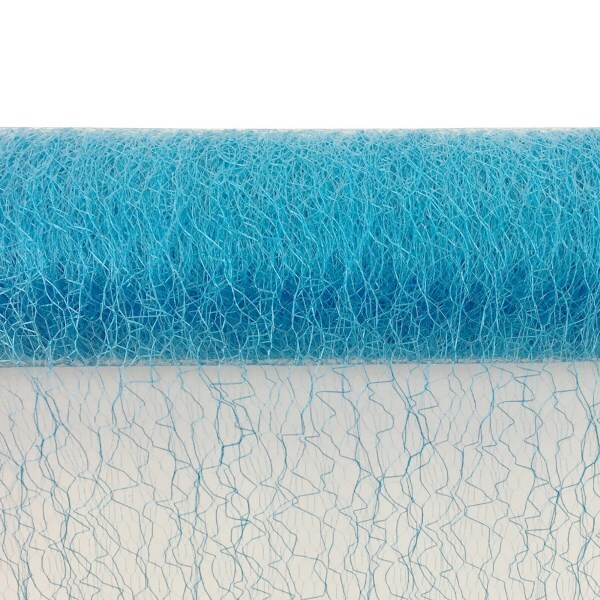 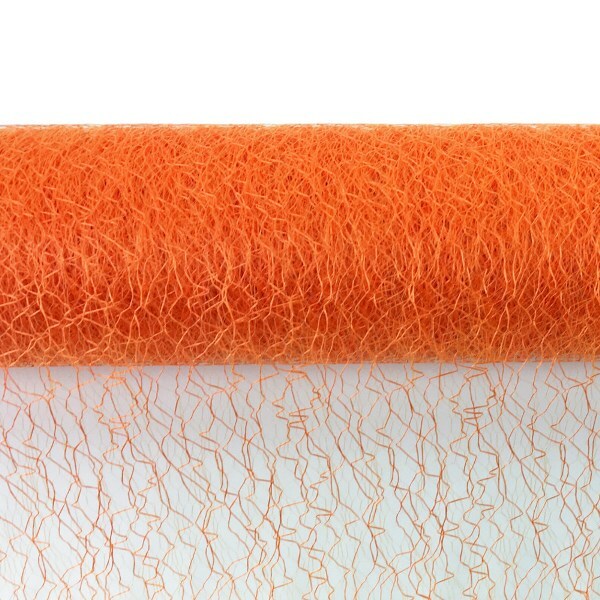 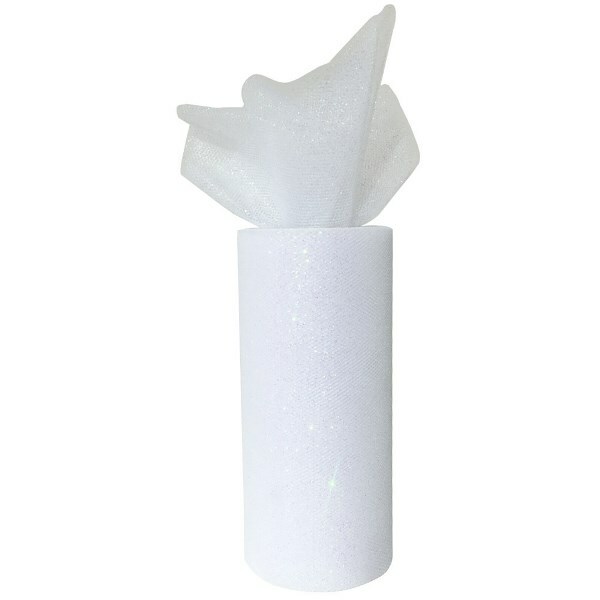 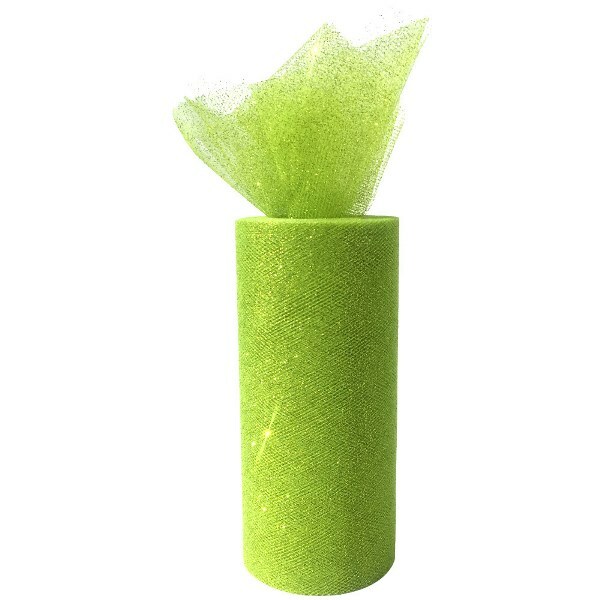 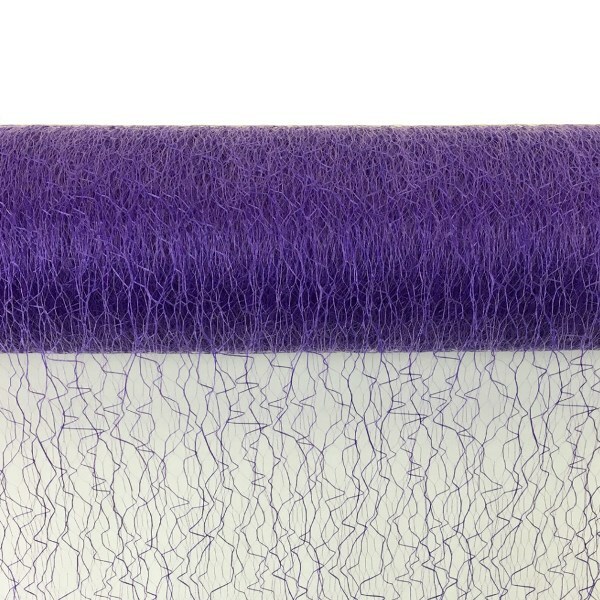 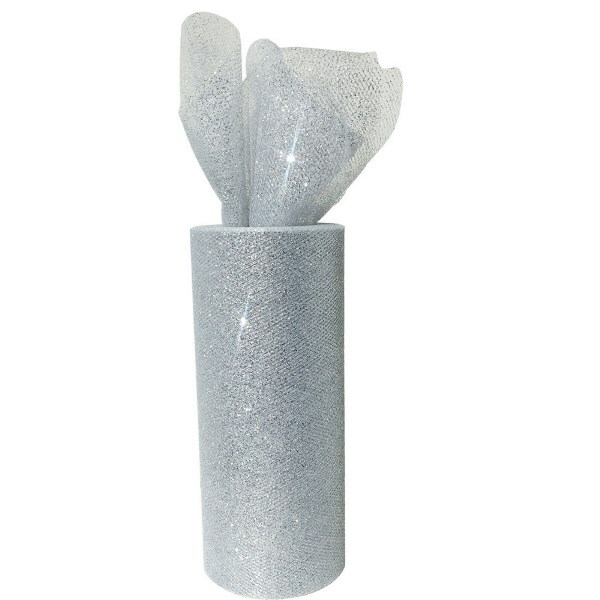 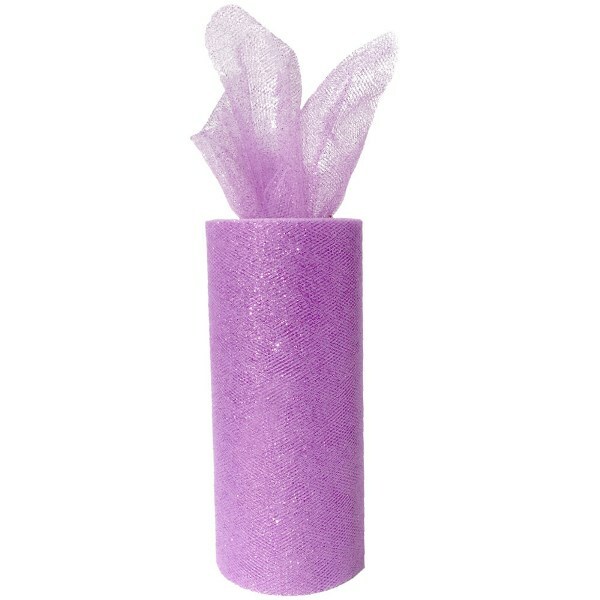 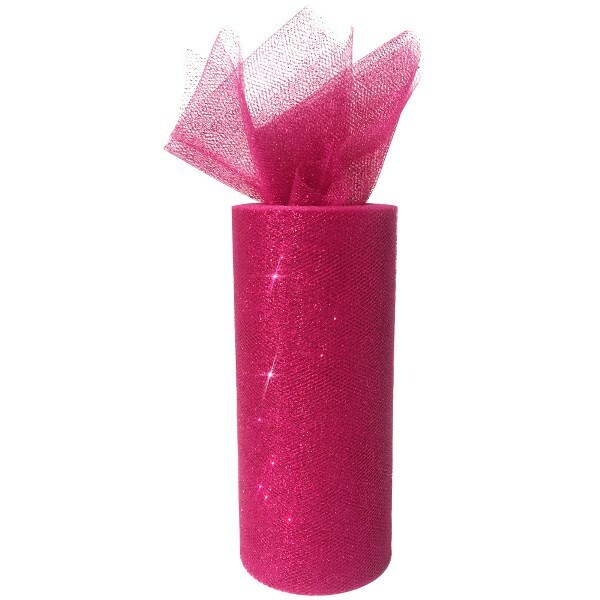 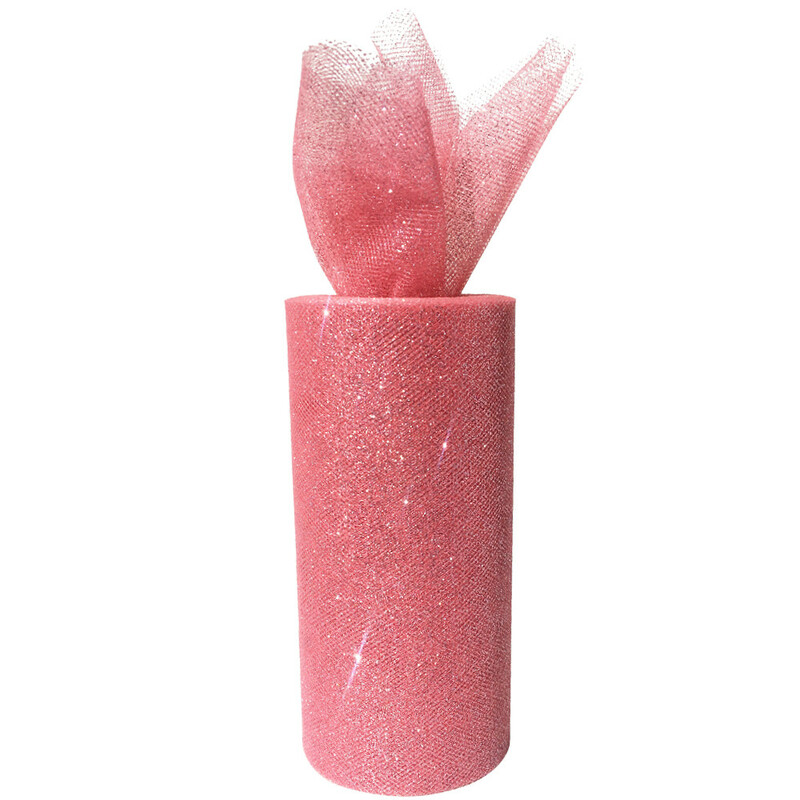 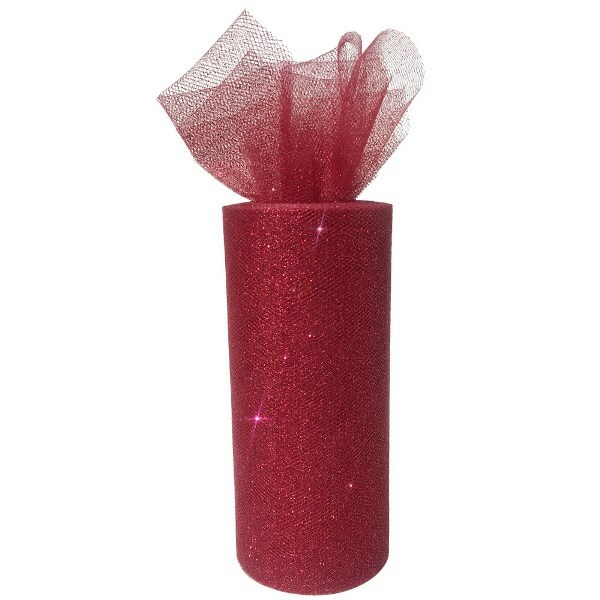 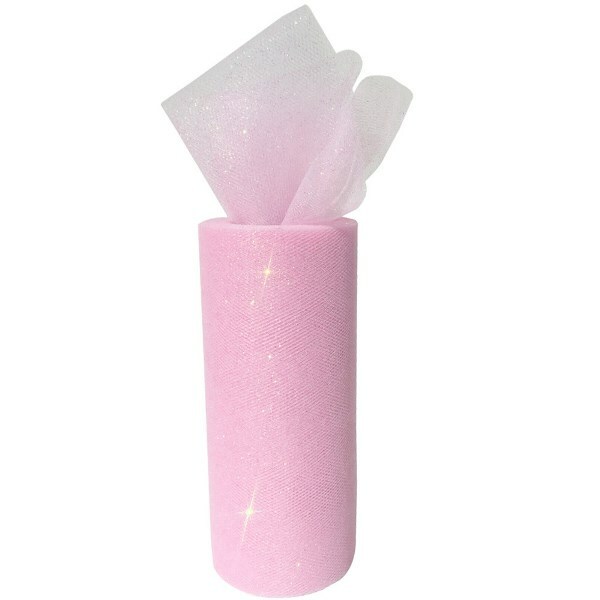 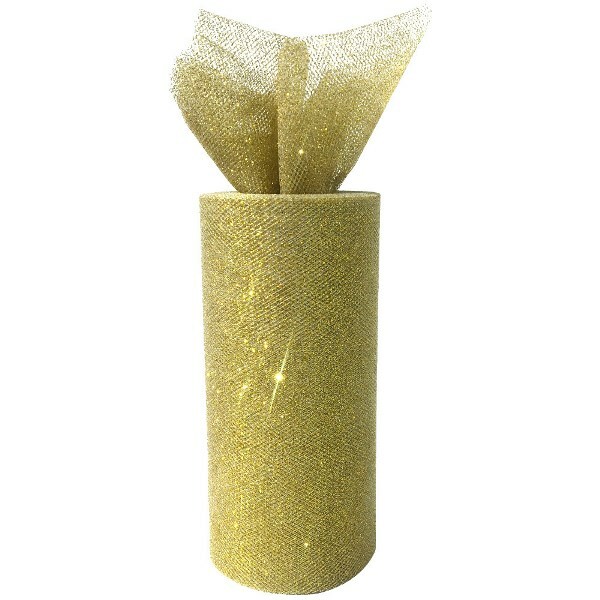 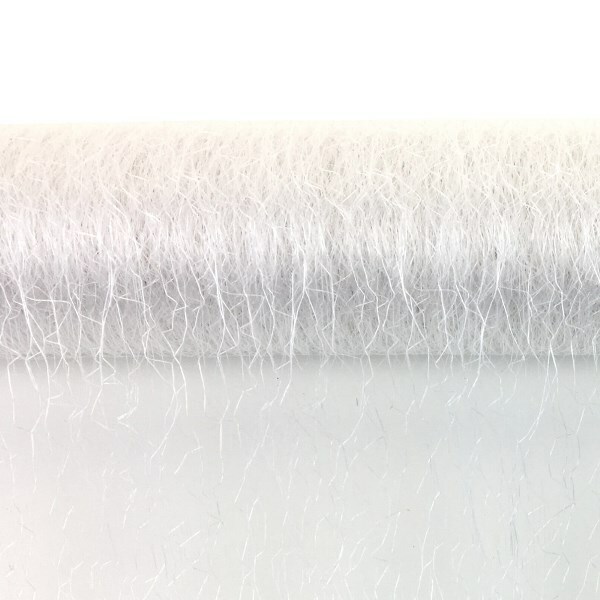 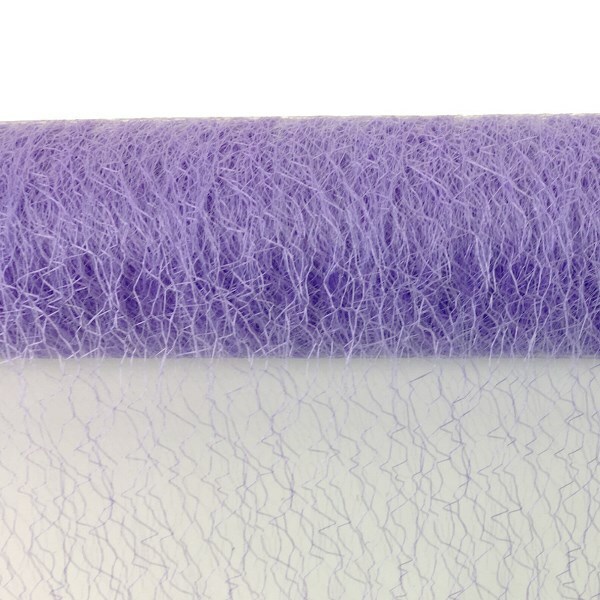 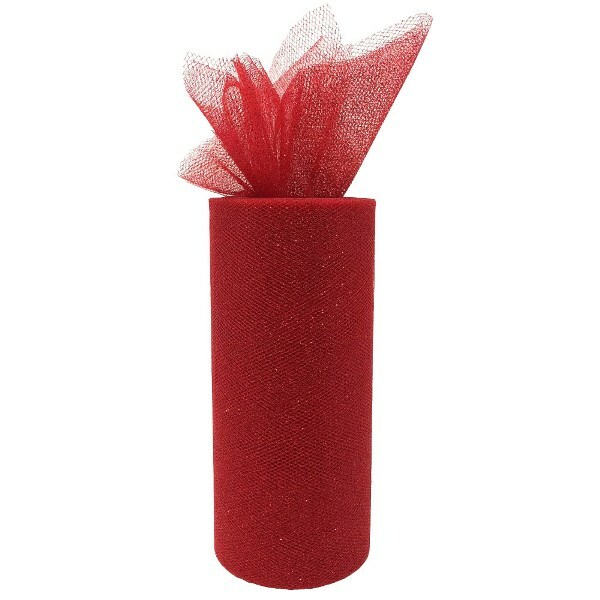 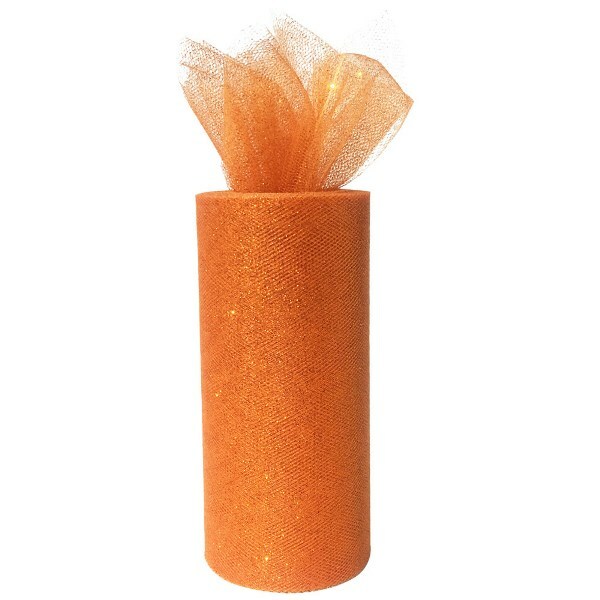 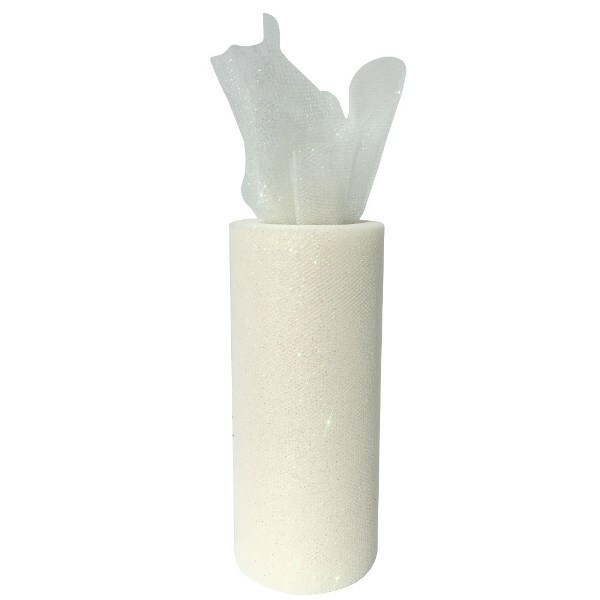 Wrap, ribbon and craft with our line of glitter tulle rolls. 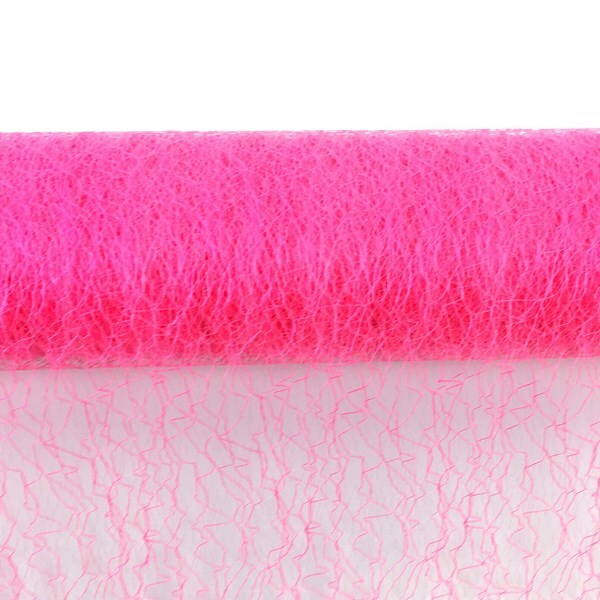 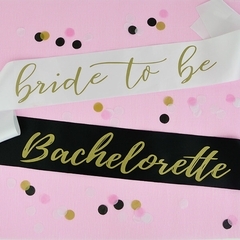 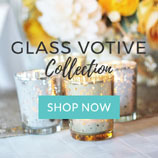 Our exclusive collection of vibrant and sparkly colors allows you to match our tulle fabric with your event and DIY supplies. 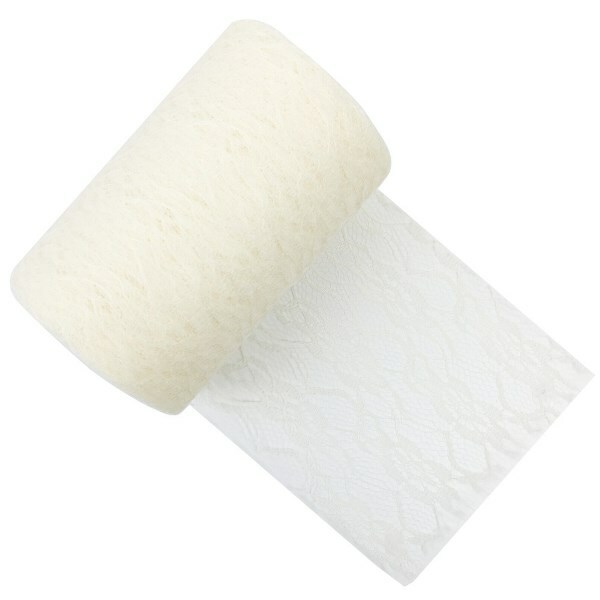 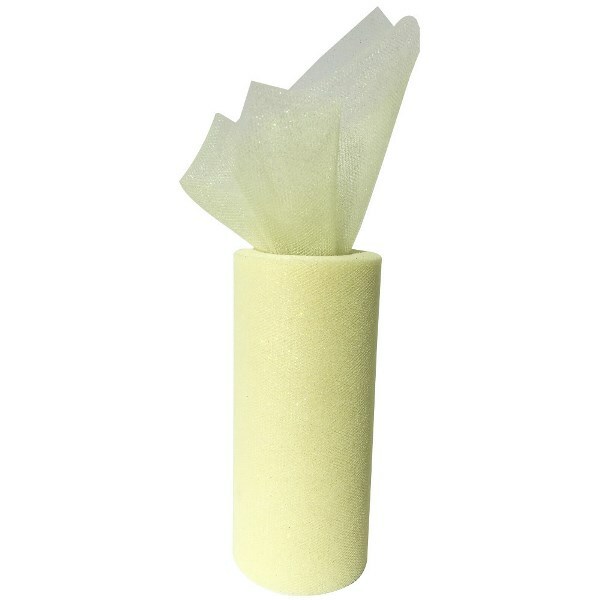 Each roll measures approximately 6 inches in width and approximately 25 yards long. 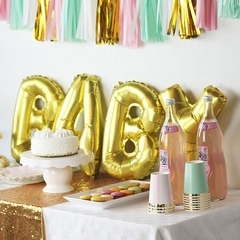 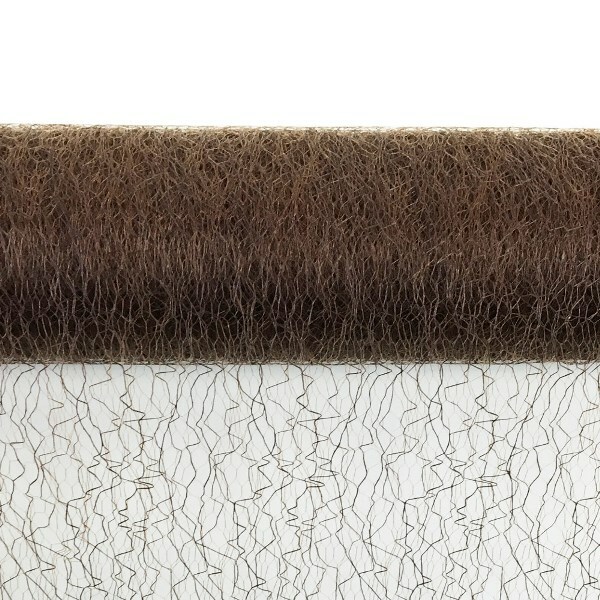 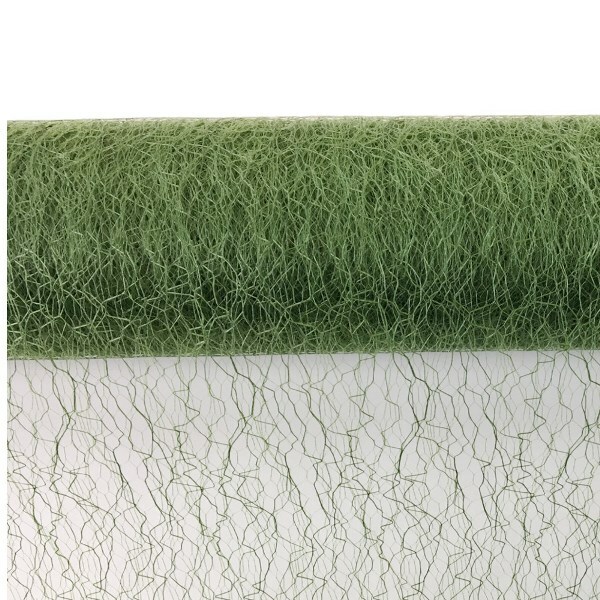 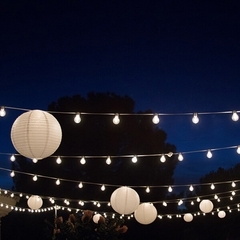 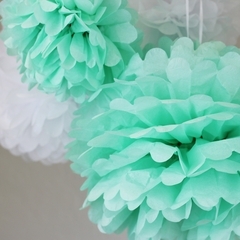 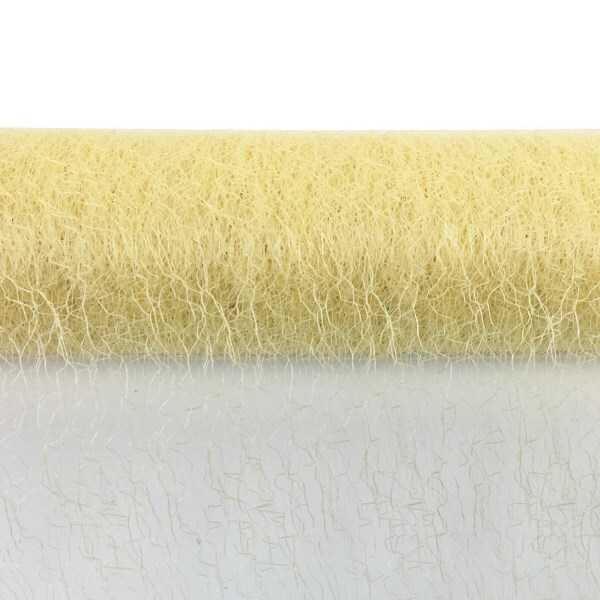 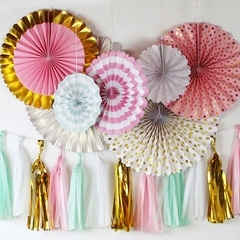 Craft and create your favorite DIY party project with Just Artifacts� sisal mesh fabric! 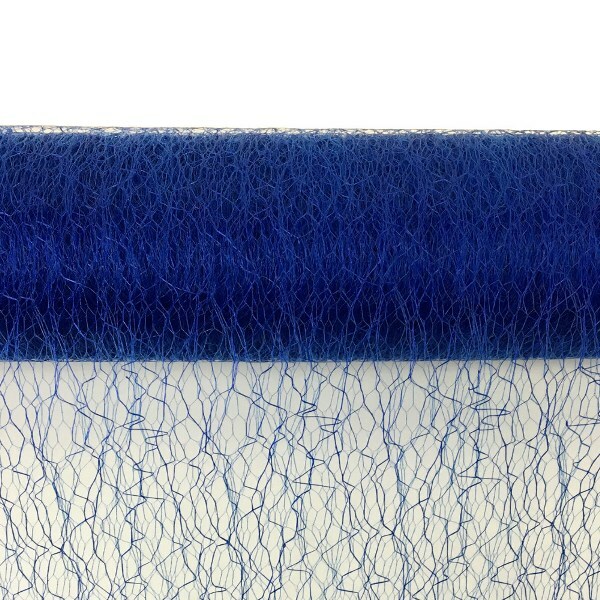 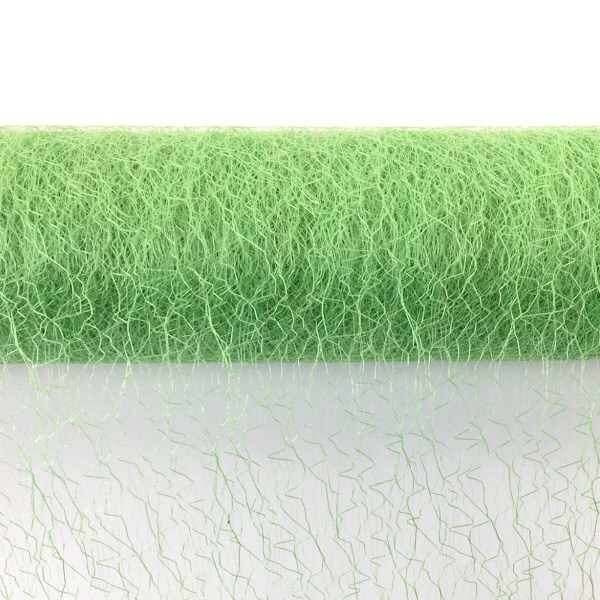 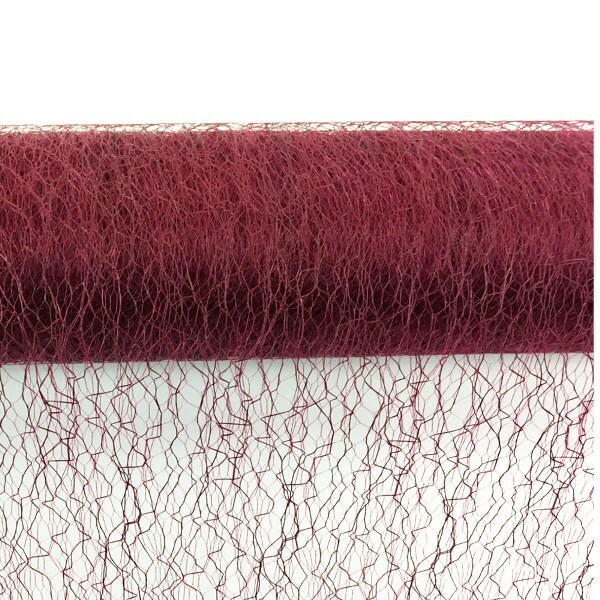 Shop our exclusive collection of sisal mesh dyed in many colors to match your party and craft palette. 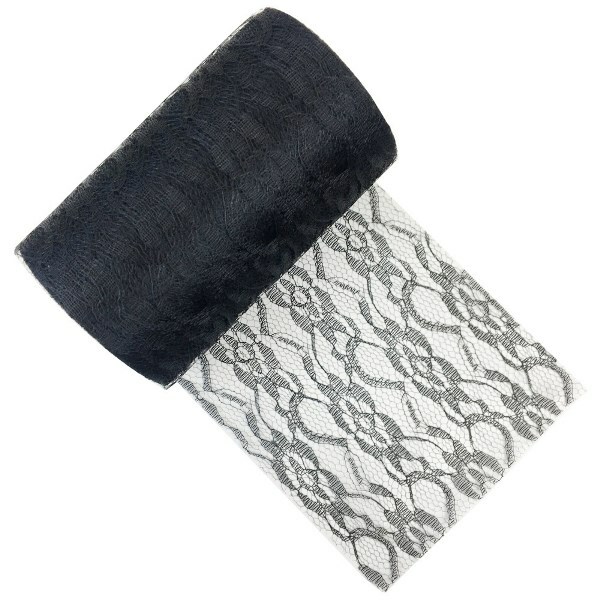 Sisal mesh also makes for unique textured favor and gift wrapping. 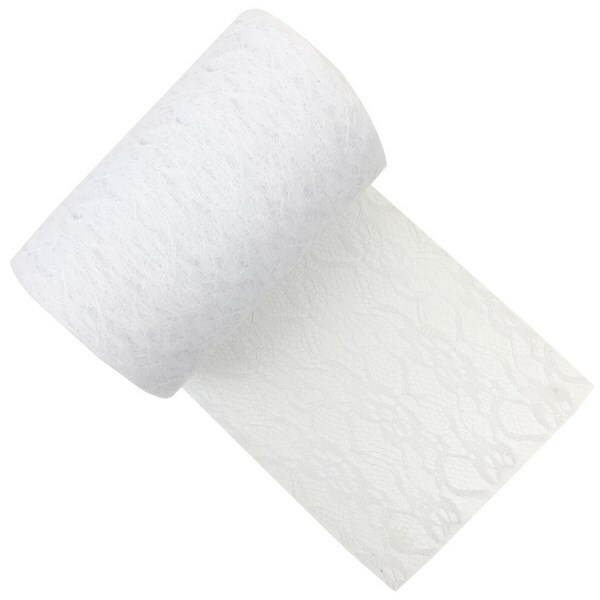 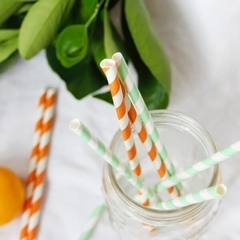 Each roll measures approximately 20 inches in width and approximately 5 yards in length. 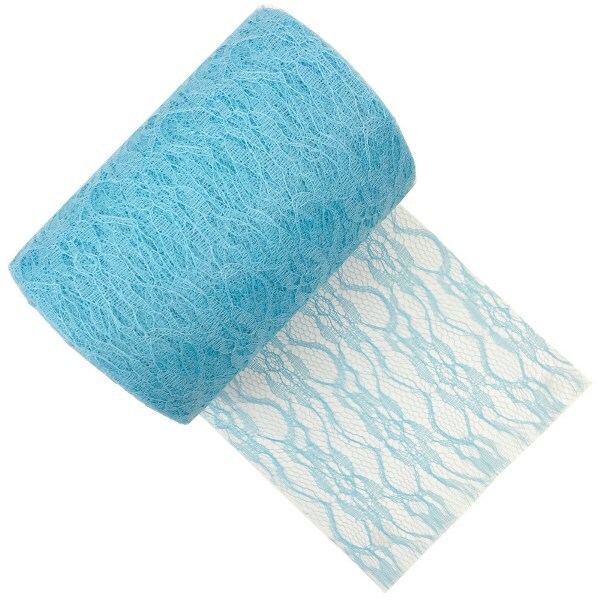 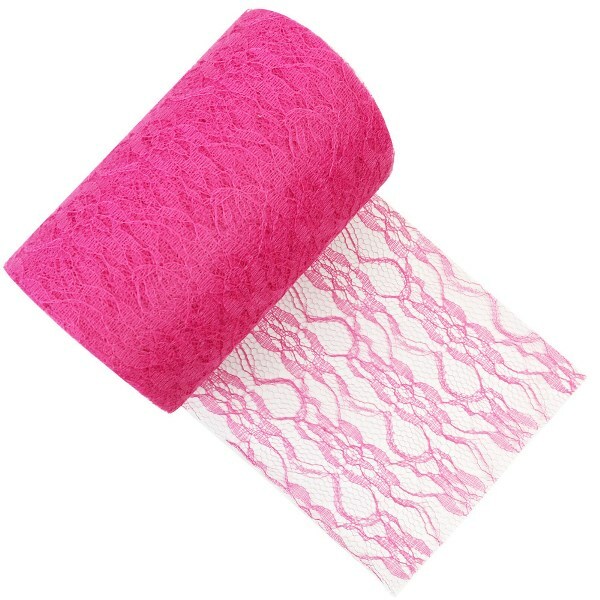 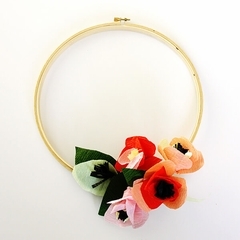 Wrap, ribbon and craft with our line of lace rolls. 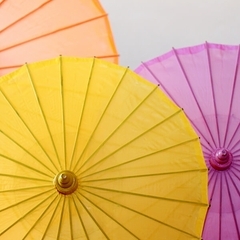 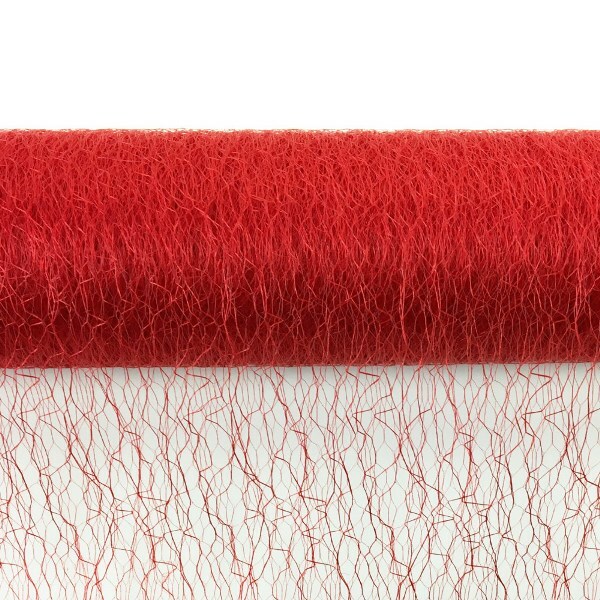 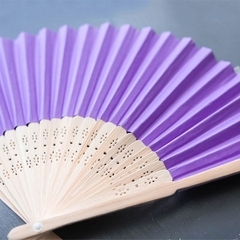 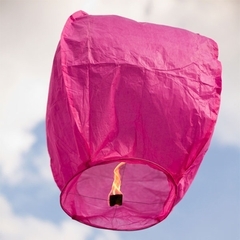 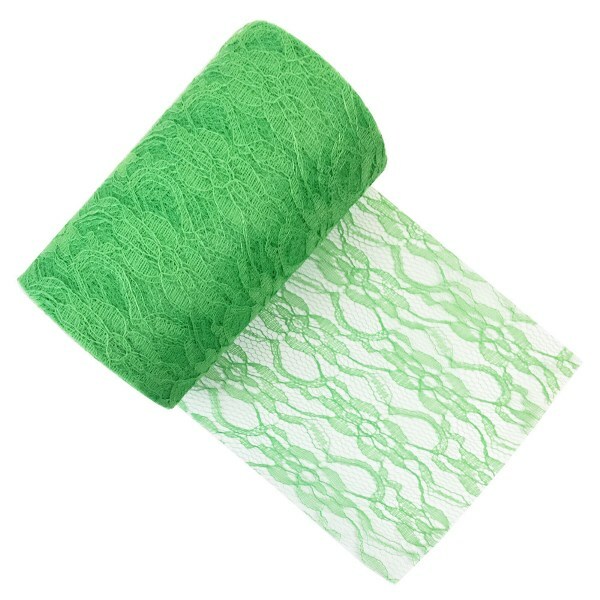 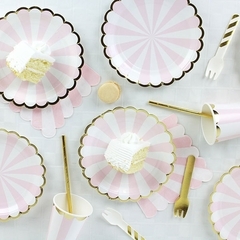 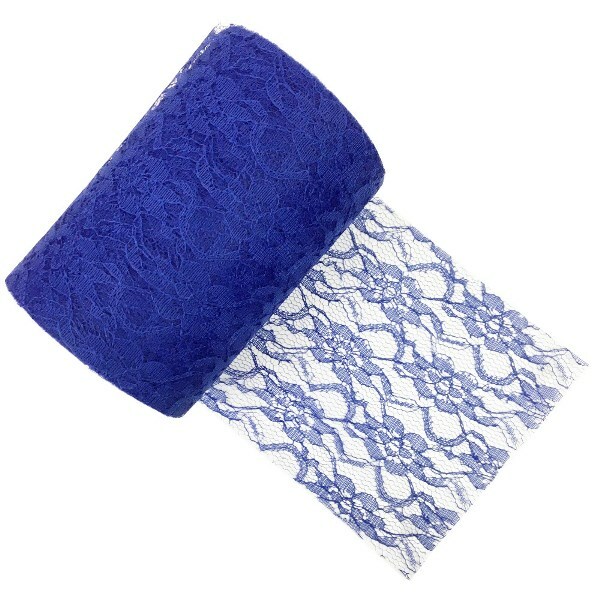 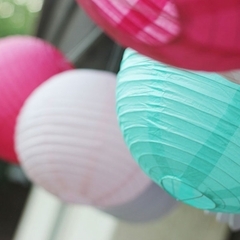 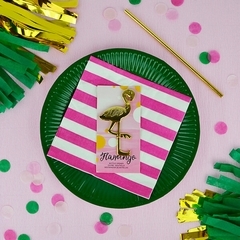 Our exclusive collection of vibrant colors allows you to match our lace fabric with your event and DIY supplies. 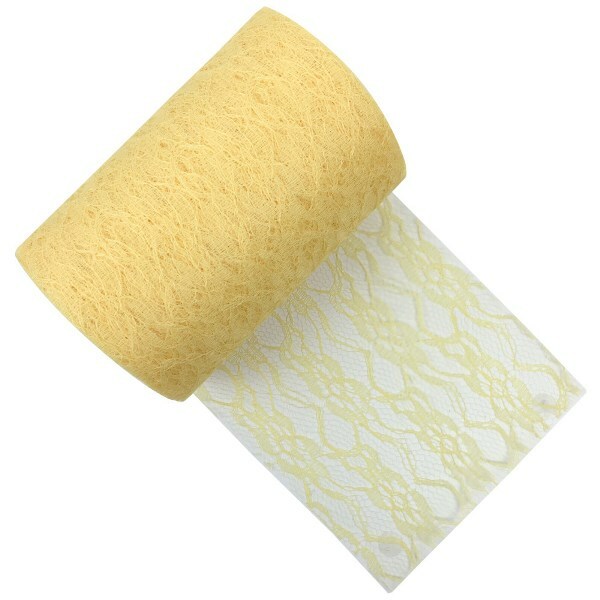 Each roll measures approximately 6 inches in width and approximately 24 yards long.